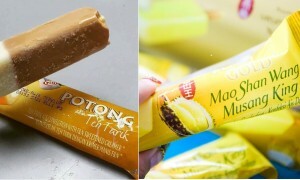 Teh Tarik and Musang King Ice Cream Potong are Actually Available in Malaysia! 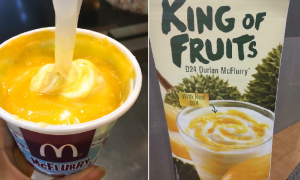 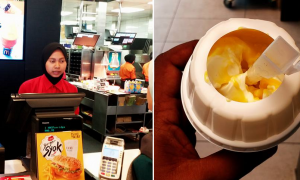 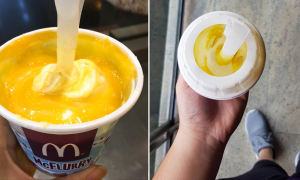 We Tried McDonald’s D24 Durian McFlurry and Here’s Our Verdict! 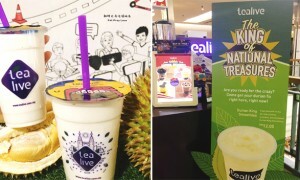 Malaysians Can Get Durian King Smoothie at These 9 Tealive Outlets! 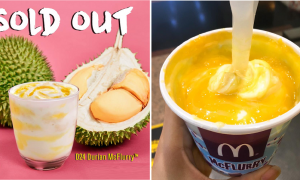 Malaysians Can Get D24 Durian McFlurry at McD Starting From August 24! 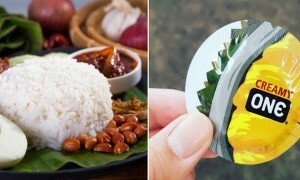 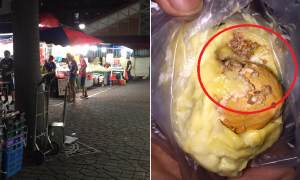 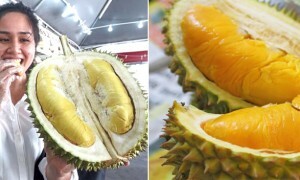 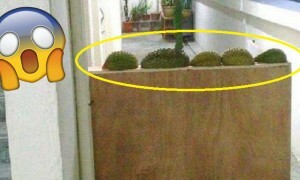 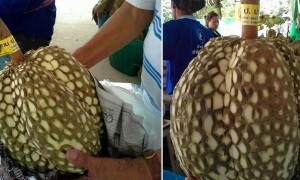 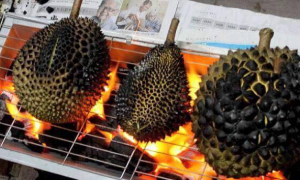 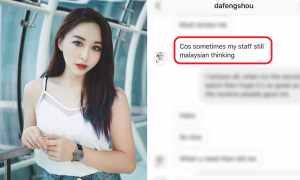 Lady Horrified to Discover “Crunchy Bits” in Her Durian Were Actually Worms! 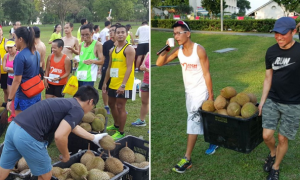 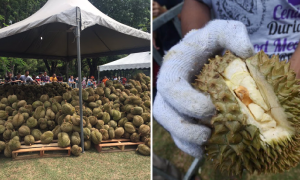 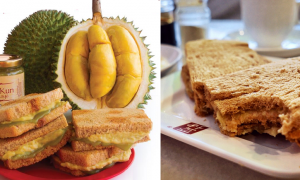 Singaporean Community Club Hosts Epic 5KM DURIAN Marathon!